In today’s fast-paced, always changing world, it is no surprise that the amount of stress we and our children are under is higher than ever. Deadlines, meetings, school assignments, late nights, and early mornings are just some of the things that keep our bodies stressed out. What is one of the best ways to help manage our stress? Taking care of a furry, fuzzy, scaly, or feathered friend! Pets have been shown to be an incredible way to relieve stress in adults and children. There is something welcoming and comforting about coming home to a happy animal who is so excited to see you after a long day. For many people, playing with their pet is the best way to relieve the stress built up from a hard day of work. Studies have concluded that animals can help reduce tension and help people who have mild to moderate depression feel better. It does not even have to be your animal to get the benefits. In another study, hospital patients who spent a short amount of time with a therapy dog before an operation experienced a significant reduction in anxiety and stress levels allowing for a quicker recovery. Even watching a fish tank for a few minutes helps to lower blood pressure, similar to meditation techniques. So how do our amazing animal friends help us relieve stress? 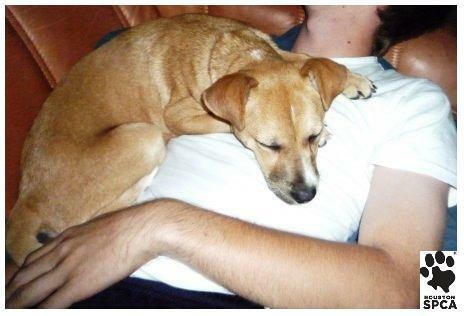 Unconditional love – Your animal can be your best friend without fear of judgment or betrayal. They will love you unconditionally and be your biggest fan! Responsibility – Taking care of an animal can remind you that you are capable of achieving your goals. Even when you think you cannot take care of yourself, having that small amount of responsibility can help you focus on what is important in life. Activity – Having an animal at home will help you become more physically active. Have a dog? They are going to need to go on walks. Have a cat? Cats love playtime. A little extra activity is good for your physical and mental health. Routine – Having a daily schedule helps people with depression and anxiety. An animal’s natural routine — waking you in the morning, feeding twice a day, grooming them, playtime — can help you stay on track. Companionship – Being alone during stressful times can be very hard on a person. Having an animal companion to come home can help you feel less lonely. Better health – Research has found that owning an animal can help lower blood pressure, reduce stress hormones, and boost levels of feel-good chemicals in the brain. Researchers have also found that taking care of an animal can dramatically improve the quality of life for people who are aging or are chronically ill. Even college students benefit health-wise from having an animal companion. A study of students and young adults working at a large university found that nearly a quarter of those surveyed believe their pets helped them get through tough times in life. Those who chose to live with a dog or cat were less likely to feel lonely and depressed. For younger children, having a pet in the home does so much more than just relieve stress. Having an animal in the house can help teach responsibility, compassion, empathy, and how to live an active life style. Animals can also help children who have gone through traumatic experiences as well as help those with disabilities to focus and stay motivated. Research has also shown that having a pet in the home very early on in the child’s life can help boost their immune systems and possibly lessen allergies in the future. Do you appreciate your pet a little bit more now that you know how much they are helping you? Maybe you will find a furry friend to take home and help you relieve the stress in your busy life! well.blogs.nytimes.com – Can fido and whiskers enrich children’s lives? 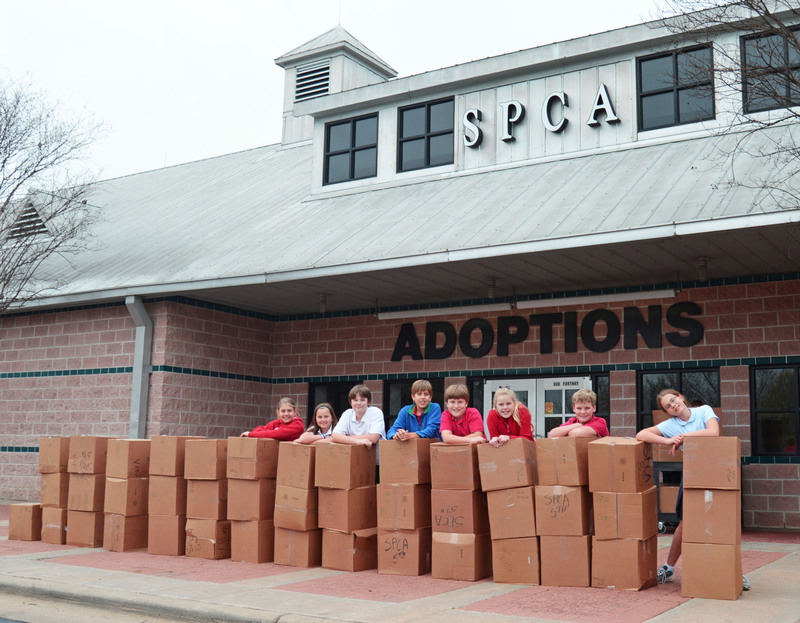 Categories: Dogs, Houston SPCA | Tags: Children, Houston SPCA, Humane Education, Life Styles, Pet, Stress | Permalink.